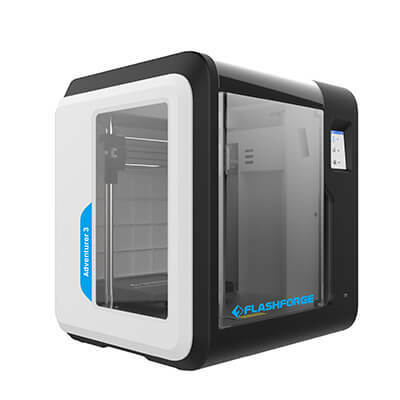 Flashforge Creator Pro is an open source dual extruder 3D printer with high performance and good value, allowing users to print 2 colors or 2 materials at the same time. 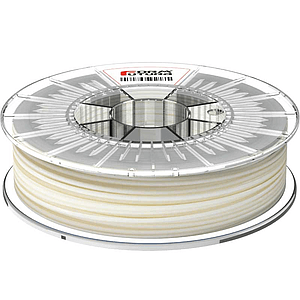 It enables users to print with different printing material such water soluble filament. 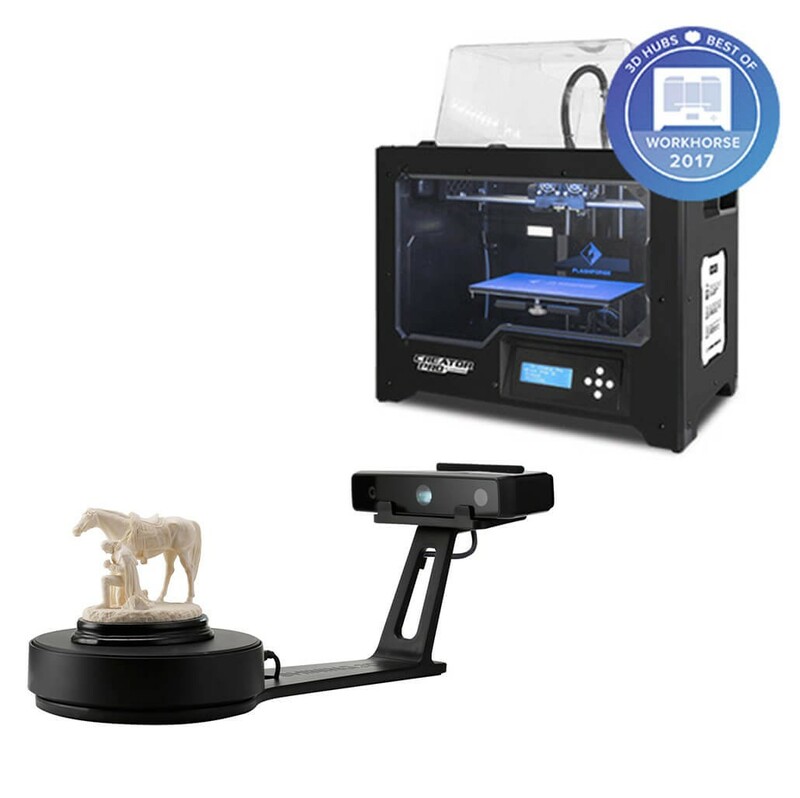 Besides, As it is an open source 3D printer, it is compatible with several 3D slicing softwares, so users can print the model using with greater flexibility, very suitable for 3D printing hobbyists. 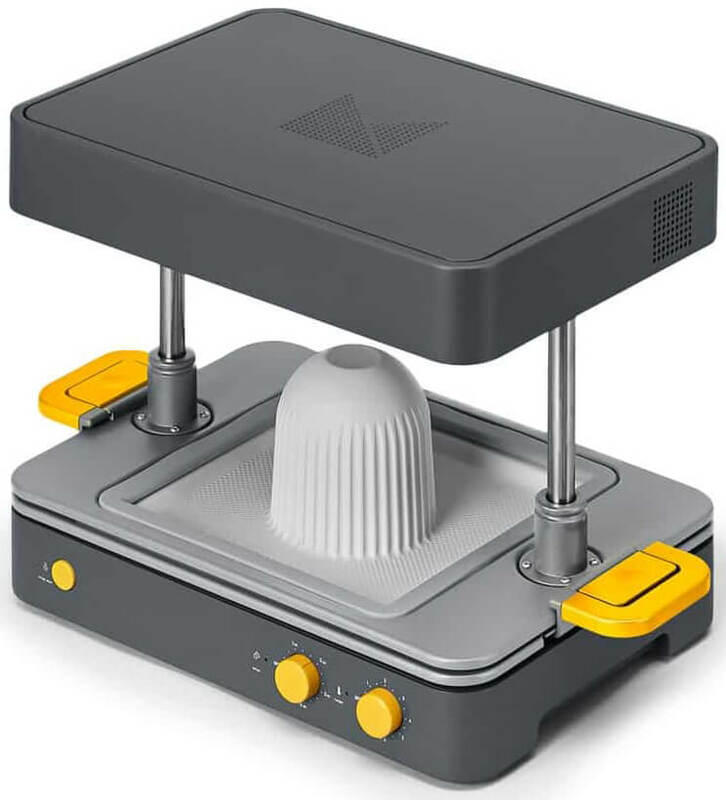 EinScan-SE is a desktop 3D scanner. It applies structured white light technology to do high resolution 3D scanning. EinScan-SE can scan object in 2 modes – auto scan mode & fixed scan mode. 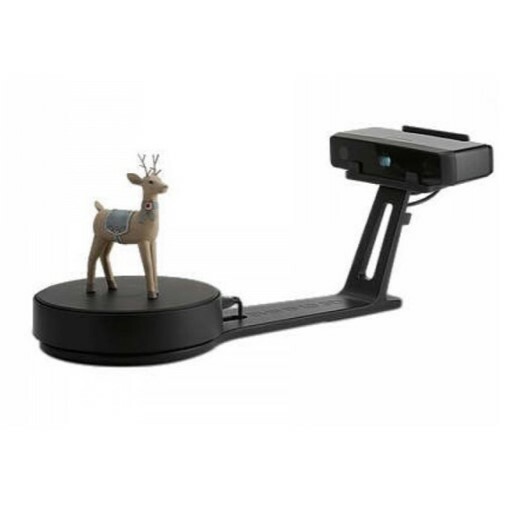 EinScan-SE 3D scanner is famous for its fast 3D scanning speed.